What leads a boy to murder his own mother? Can two souls share a single destiny? These are some of the questions central to Elif Shafak's novel, Honor. Shafak, who is Turkey's most-read female author, constructs this heartbreaking portrait of a family so completely, that the book feels much longer than it is in the best possible since. 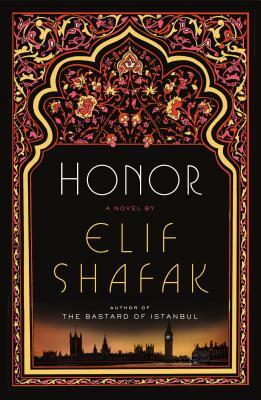 Spanning across cultures and time, Honor fits the scope of an epic into a slim volume, and left me excited to explore more of Shafak's works.